I launched my brand back in 2009 and have developed an affinity of sharing my message through story telling. For me, it includes a side of comedy, always. 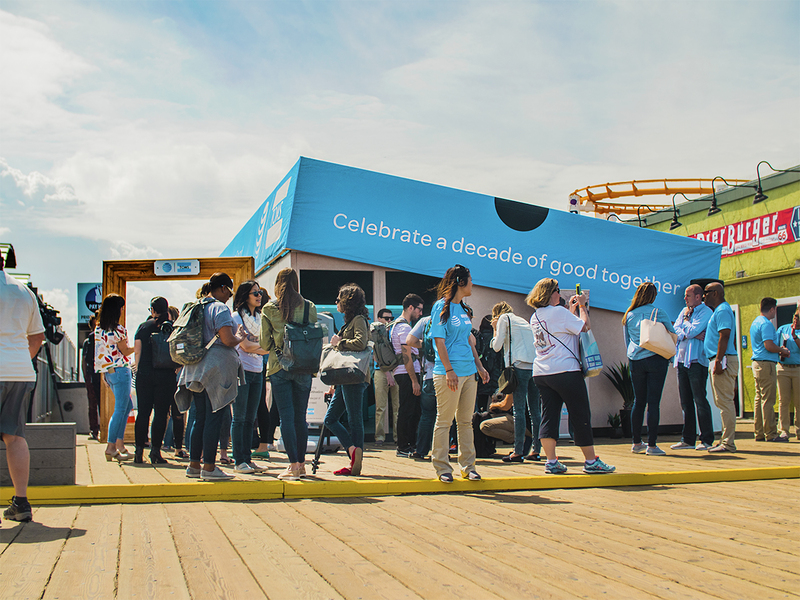 Celebrating technology and humanity came together this weekend when I was invited out to the Santa Monica Pier for the AT&T and TOMS #CelebrateGood event. To commemorate a decade of partnership between the two companies, I got to step inside a huge shoebox, and this is what they shared with us. 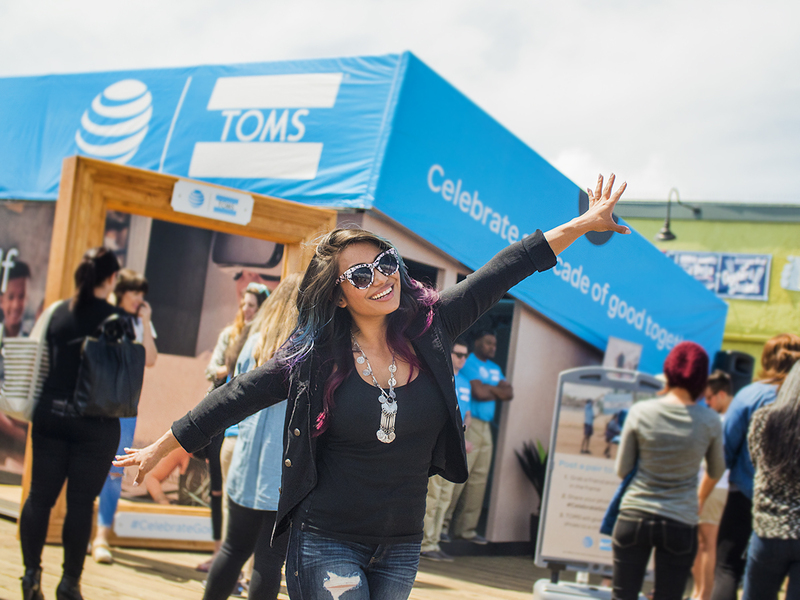 AT&T has helped TOMS grow their business since they began, 10 years ago, by powering their network and spreading their mission of one for one giving. 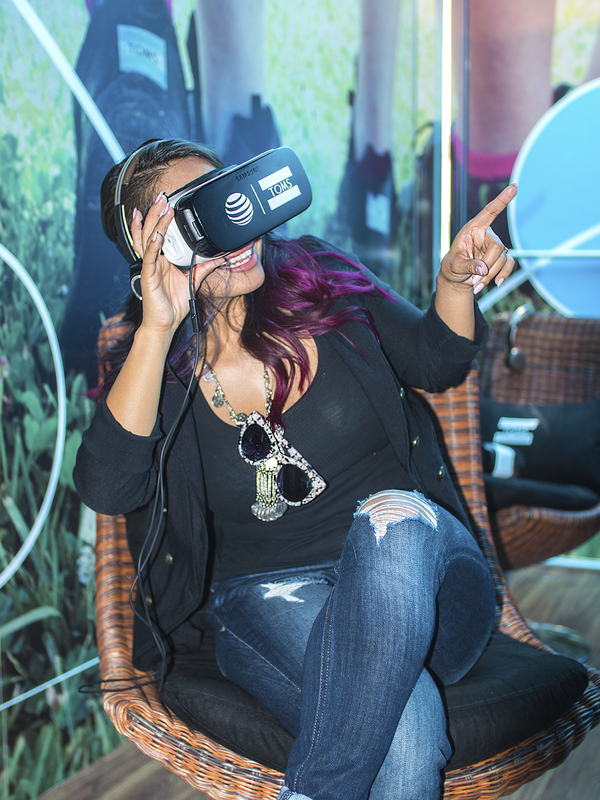 Now, AT&T is giving fans a virtual reality experience that takes you on, “A Walk In Their Shoes.” I got to enjoy this incredible advance in technology that transported me to Colombia on an actual giving trip! It’s pretty unbelievable how real it felt to be there along the giving trip. Being able to see the activities the kids were doing, and to look up, down, and around at everything they were seeing was unreal! I’m glad I was sitting down! 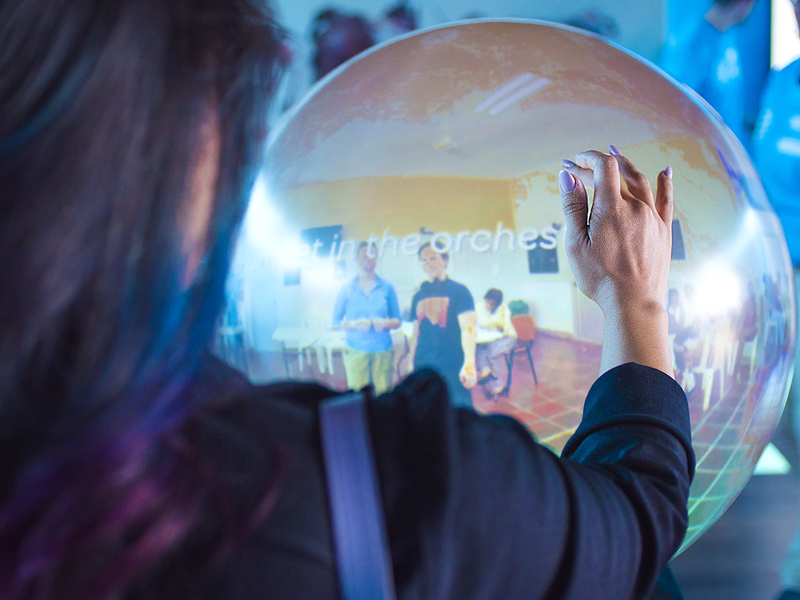 I was immersed in experiences, after stepping aside from the VR station, I learned about the AT&T and TOMS partnership through this interactive 10 year timeline. 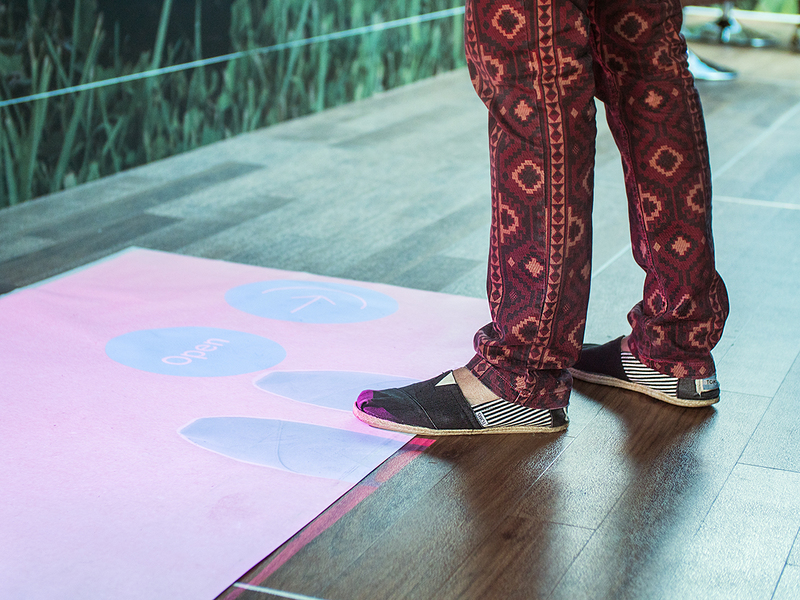 Talk about being in awe of technology, I was using my feet to scroll through the years! 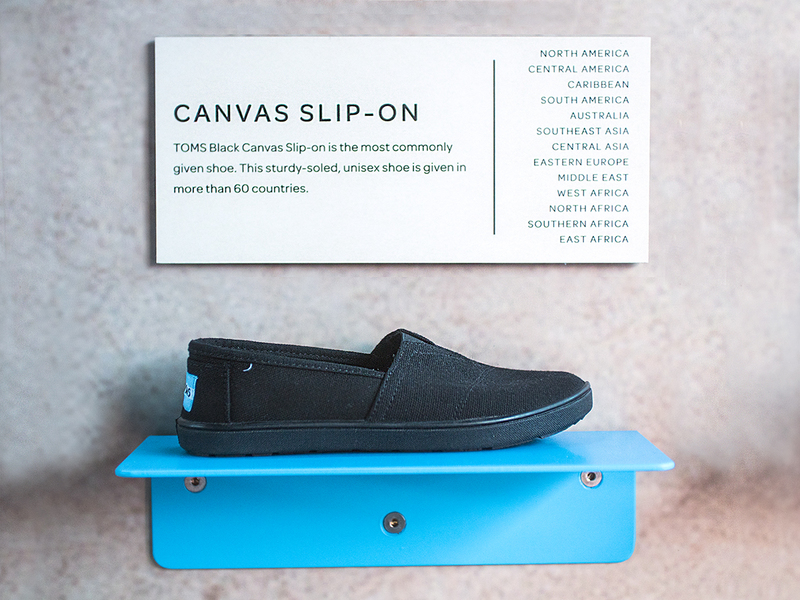 Above is Blake Mycoskie, the Founder and Chief Shoe Giver of the company, who was on site walking around each station explaining the impact technology has had in sharing his company’s mission with the world. 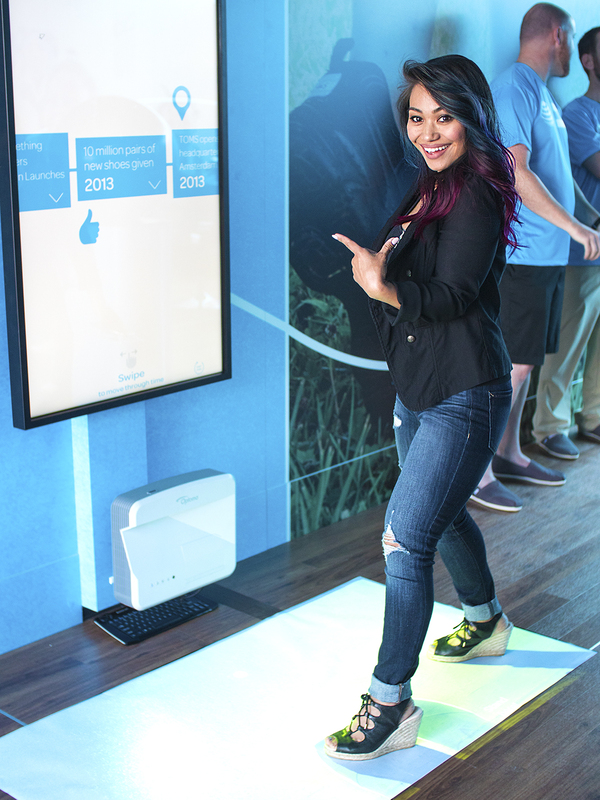 I’m so happy to have shared this moment with you all, activating a shoe give, and being a part of this momentous occasion where technology and philanthropy came together. 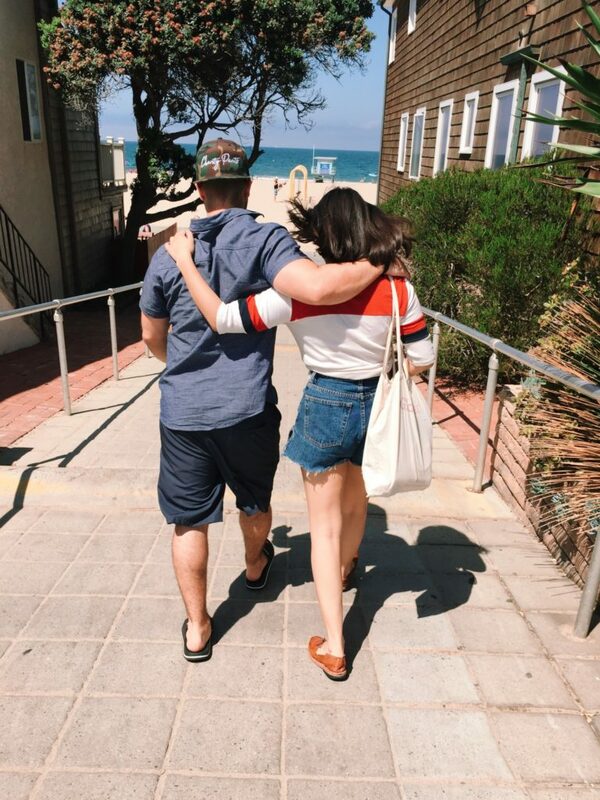 Fun fact, when you purchase a pair of TOMS, an additional pair is given to a child in need and the type of shoe gifted to them is dependent on where in the country they live! 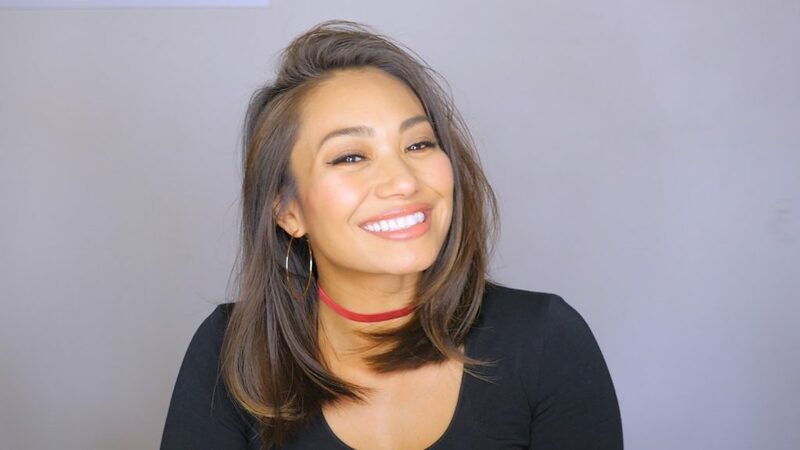 I hope this inspires you to inspire and to view the 360 video and more, just click HERE for your VR tour!